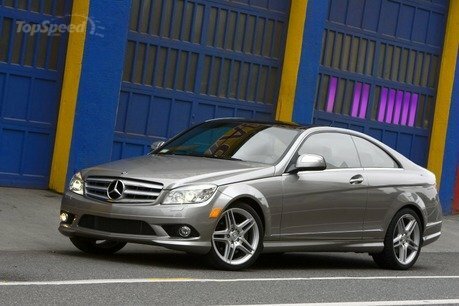 Mercedes confirmed that a Coupe version for the current C-Class will be unveiled in 2011. It will be produced at the Mercedes-Benz plant in Bremen, next to the Saloon, the Estate, and the compact GLK SUV. "The decision by the Board of Management to produce the Coupe version of the current C-Class here in Bremen as well represents another important milestone on our way to becoming Mercedes’ competence center for the C-Class and is a clear sign of the trust in the Bremen team’s capabilities and standards," says Peter Schabert, Head of the Mercedes-Benz plant in Bremen.